Check it! 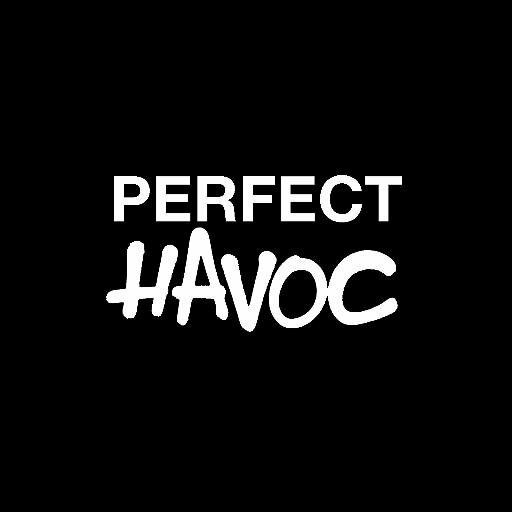 Excited to announce that we’ve teamed up with Perfect Havoc! A&G will be handling their sync licensing. The dance label is home to Oliver Nelson, Televisor, Punks Jump Up / PJU, Ghassemi, Clear Six + much more. These guys are always bothering the top of the Hype Machine chart and we can’t wait to share some new tunes!